Today is the first day of the rest of your teaching career. 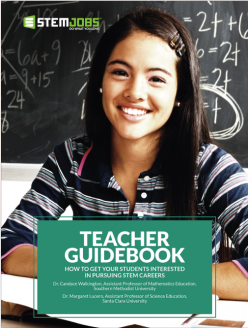 Our guidebook contains 7 principles for teachers to use to motivate their students to love STEM. I am interested in learning more about your STEM grant series. Free teacher's guide will be sent to your email address.